The next big thing in the mobile technology is just round the corner. We could see a lot of advancement in the mobile phone technology recently with Project Ara. Imagine a dying battery change when the call is still going on. Developers are working day and night to make it a huge success. The engineering technology going in this project is just unimaginable. The launch of Project Ara will impact the mobile market deeply and is expected to change the process of buying and selling mobile phones. Project Ara is where every user can cook up some of his favorite modules he wants on his phones like a jigsaw puzzle with the help of a frame. This frame that would hold all these modules together is called a endoskeleton. This endoskeleton can hold and lock these modules with each other with the help of magnets. Each of these modules will have an aluminum base, PCB, safety shield which projects the PCB and a shell. The shells of these modules are 3D printed by 3D Systems and the company is expecting to develop a bigger printer which can help in the mass scale production of these shells. This selection of modules can give a customized and a personalized look to your phone. Imagine your phone has a picture of your family, kids and pets like a jigsaw puzzle. 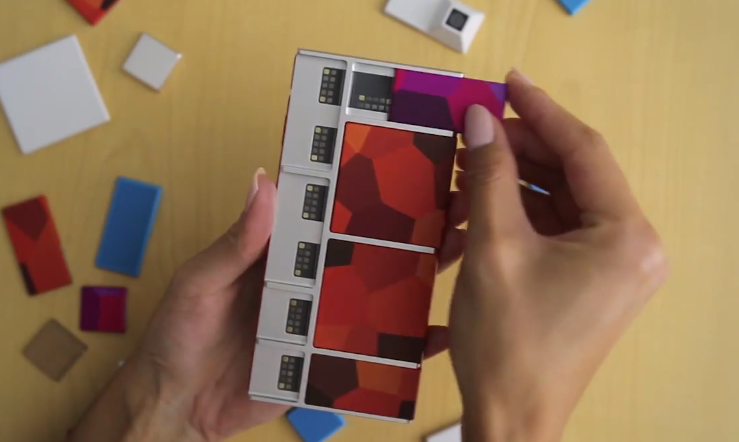 The Project Ara is a combined effort of Google and 3D systems which gives an insight of the future mobile phones. A Project Ara application is also expected to come in the market where the customization of the phones can be done with the help of the app. This highly exciting project makes the swapping of modules easily without requiring the power off.